The sun is shining for those lucky students who are out of school today. There are three Reward trips – to Blackpool, Chester Zoo and to Claremont Farm, Spital. 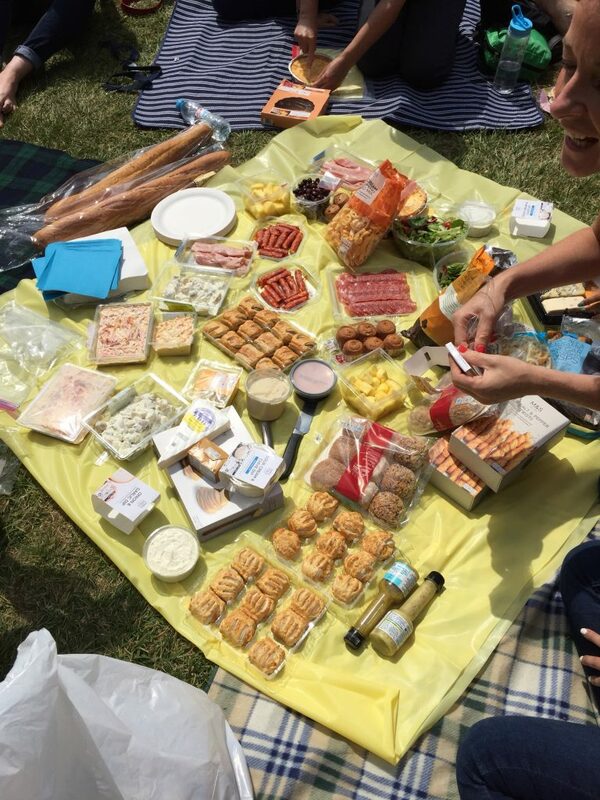 Thanks to Mrs Hepke, who has sent us this photograph from Chester Zoo of their picnic spread – that was for human consumption only! Previous Post Well done, Madeleine!